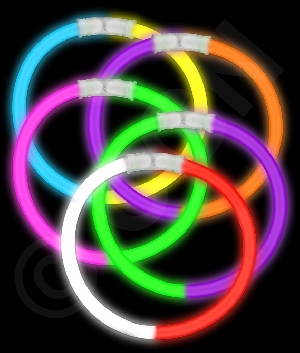 Accessorize your outfit with our beautiful glow rings! 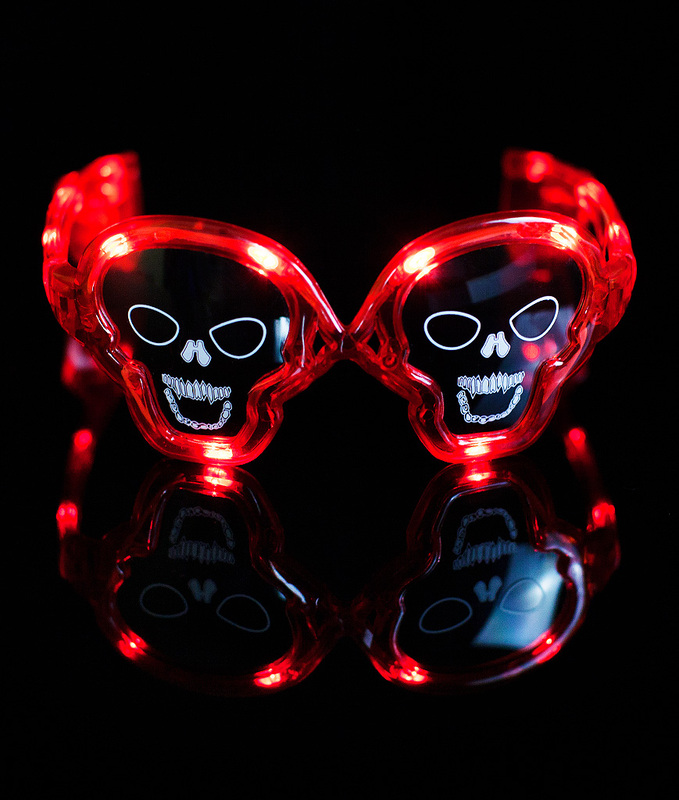 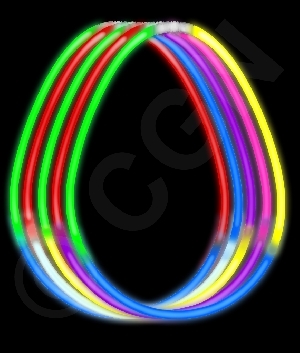 They're even more effective when paired with any of our glow bracelets or glow necklaces. 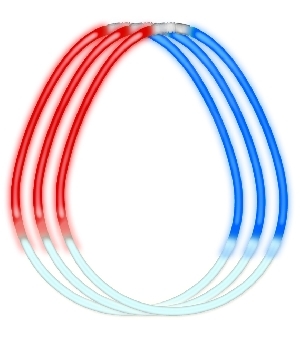 Each glow ring is 1 inch wide and will glow 2 times (4-6 hours each). 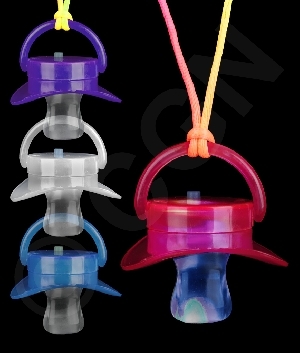 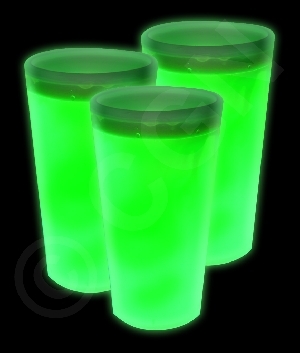 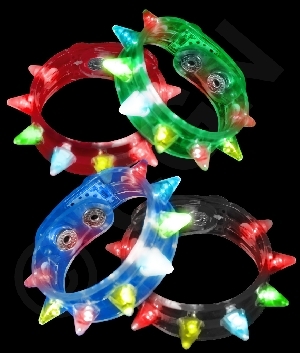 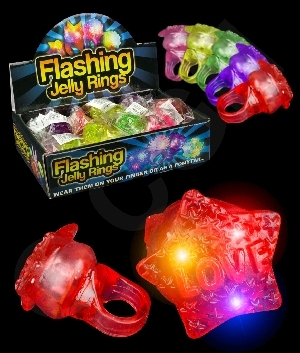 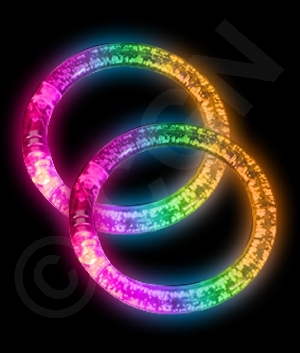 Each package contains 2 glow sticks (1 inch long each) and 1 ring; you simply have to snap and shake one of the glow sticks and insert it into the ring. 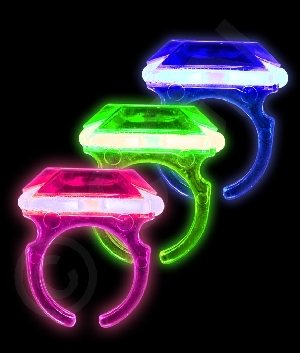 Sold six rings in assorted colors (blue, green, and pink). 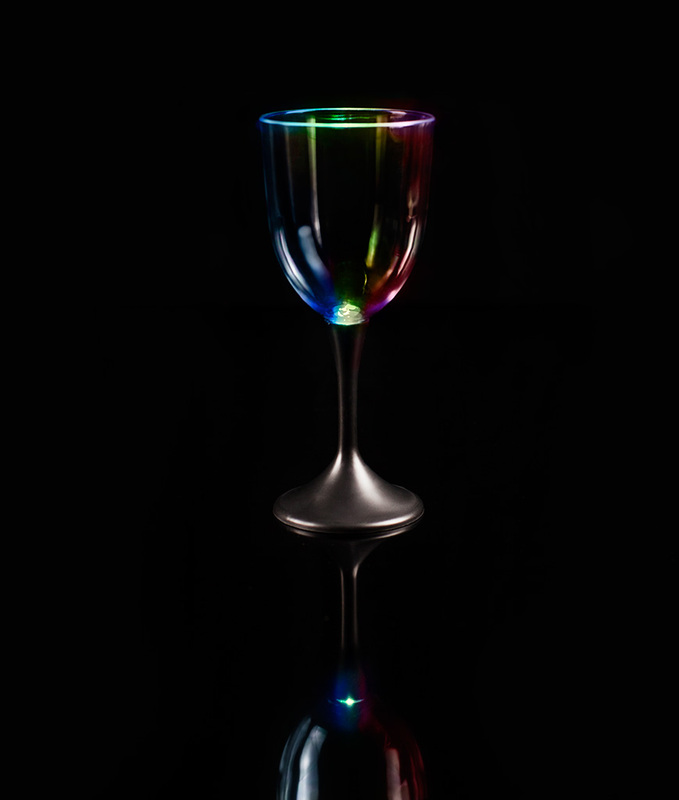 LED Wine Glass Black Stem - 10 oz.